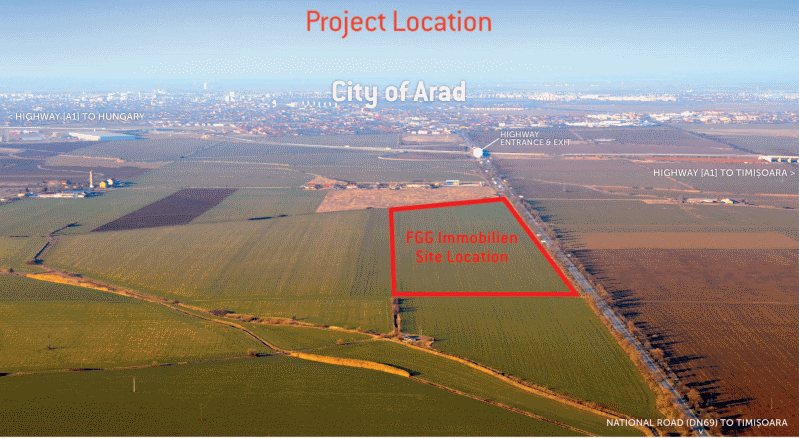 - The city of Arad offers attractive investments conditions for foreign investors, such as industrial companies, real estate investors and developers, banks insurance companies. 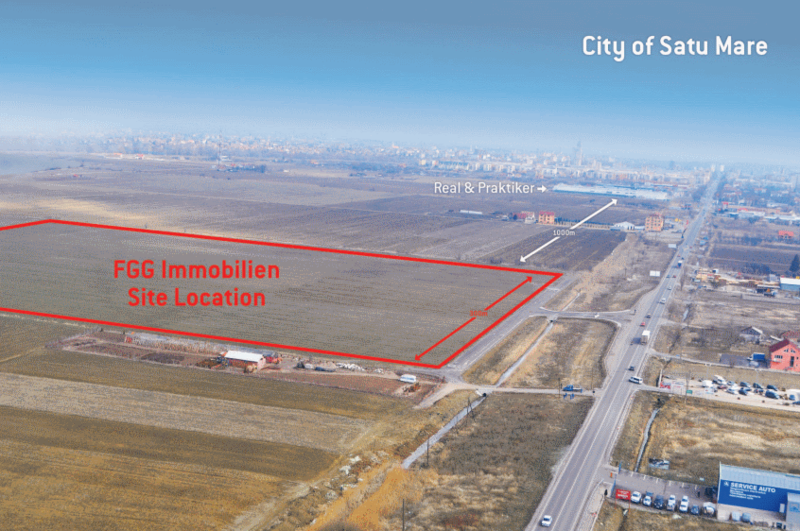 - Due to the proximity to the Hungarian and Ukrainian border, the city of Satu-Mare offers continuous attractions and facilities for investments. 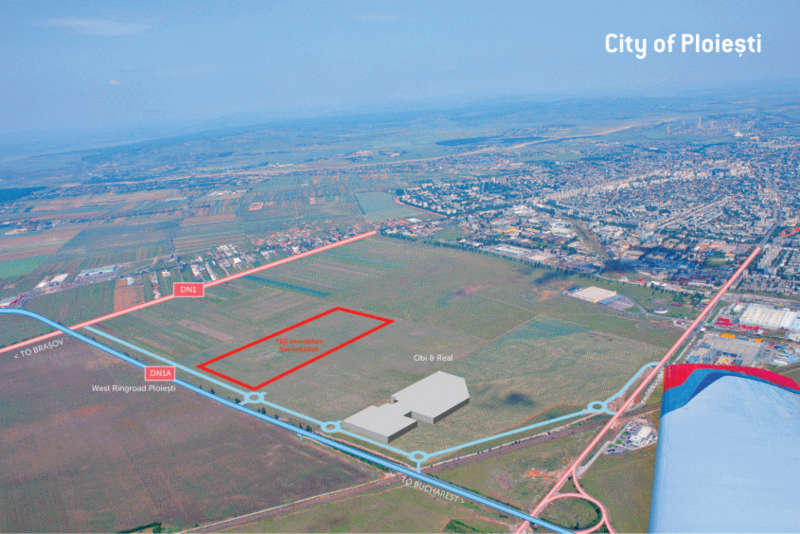 - Ploiesti, is so called "The black gold capital" due to the oil deposits discovered near the city, Ploiesti being one of the biggest oil producers in Romania.